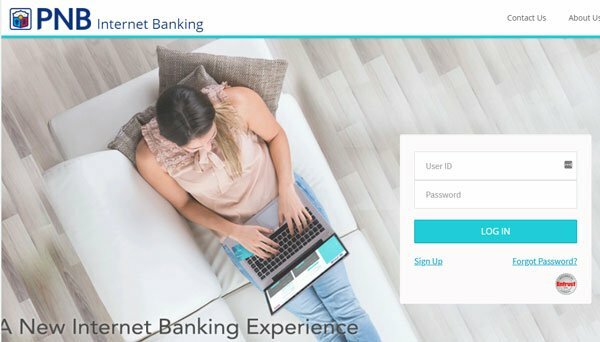 PNB Online Banking account users can now pay for their purchases to any Dragonpay-accredited merchant online using their enrolled Internet Banking account. Just follow the easy steps outlined below to complete your payment. Login to PNB Internet Banking. If you do not have an online account yet, click on “Sign Up” to register. Select Pay Bills. Select your source account. 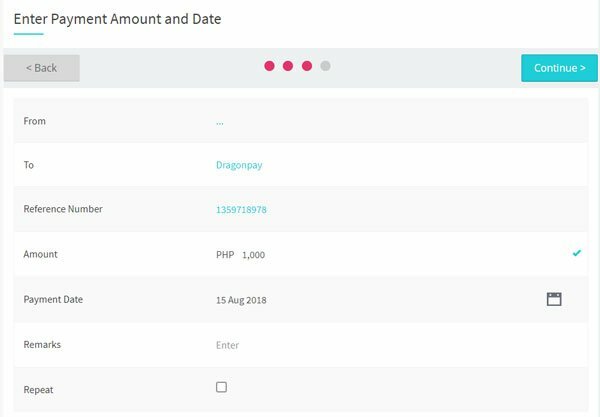 If this is your first time to pay Dragonpay, click +Add New Biller and search for Dragonpay. Indicate the 10-digit PNB Reference No from your payment instruction in the Reference Number field. Do not Save Biller to List anymore as your reference no will change per transaction. Click Continue to proceed. Enter the exact amount due and indicate the present date then click Continue to proceed. Payments made before 8pm are processed at the end of banking day (around 10pm). Payments made after 8pm or on weekends and holidays are treated as part of the next banking day. So for example, if you make a payment on Saturday, it will get processed Monday evening (assuming Monday does not fall in a holiday as well; otherwise, it will be processed on Tuesday). Please plan your payments accordingly.